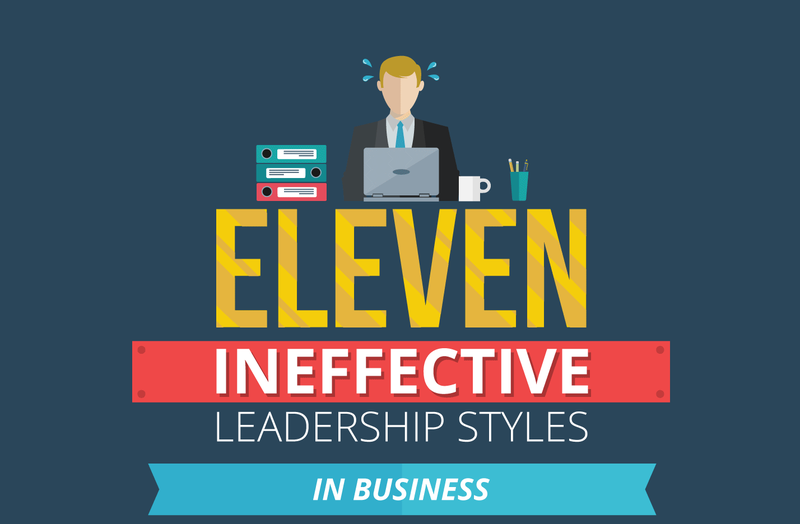 Ineffective leadership styles can have detrimental effects on a business. For example, poor leadership may result in unmotivated employees, can lower the efficiency of the business and has the potential of being costly if bad decisions are made. Colonial Life latest infographic outlines a number of leadership styles that you may want to avoid, including mushroom management, seagull management and autocratic styles. Have you ever experienced any of these management styles? What do you think makes a good leader?